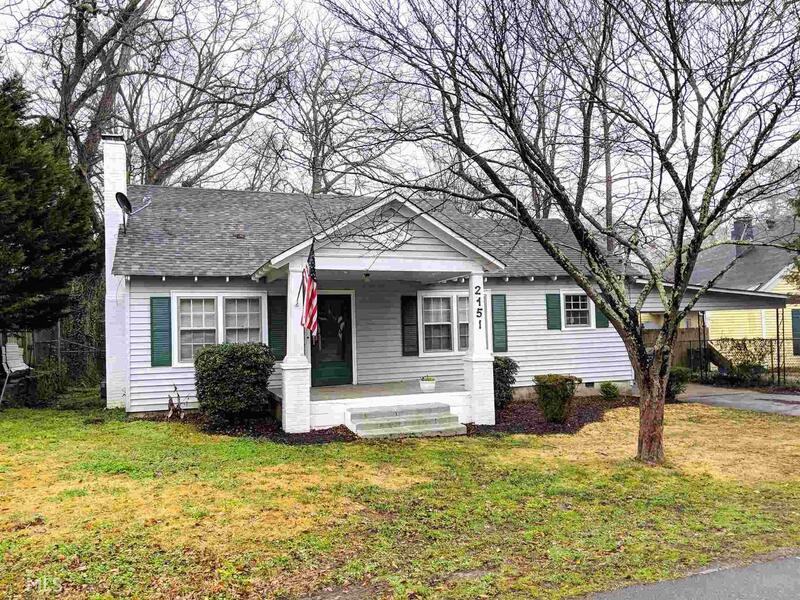 Adorable 2bed/2 bath home in the heart of historic Covington. Walk to the the park & Square! Gorgeous original hardwoods throughout, spacious kitchen with breakfast area & bay window, fenced in backyard. Recently painted, new tile in bathroom, newer roof. Historic charm throughout! Directions: Conyers St To Anderson Ave Home On Right.